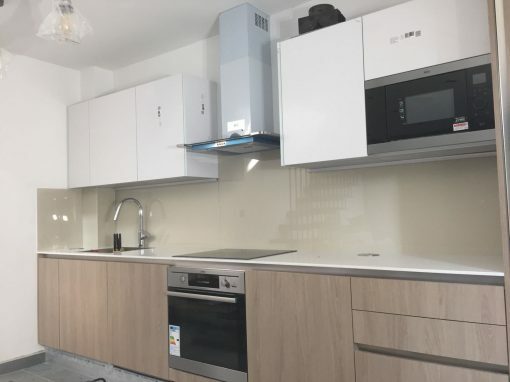 Glass kitchen splashbacks have always had this ability to give a kitchen a very trendy look, and this trend is not getting outdated any time soon. Do you need to make your kitchen a little classier and yet you do not have the budget to do a full-scale remodeling project? 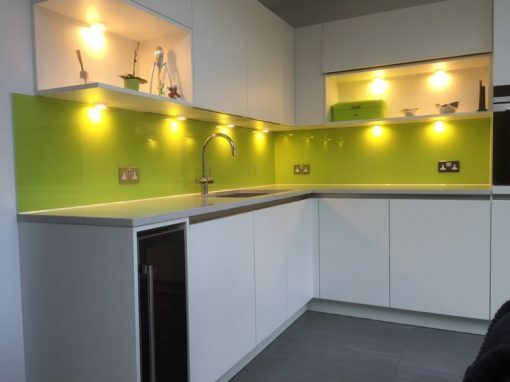 Here at Lansbury, you can choose the option of how exactly you want your splashbacks to look. Do you want them running from floor to ceiling in the entire kitchen? 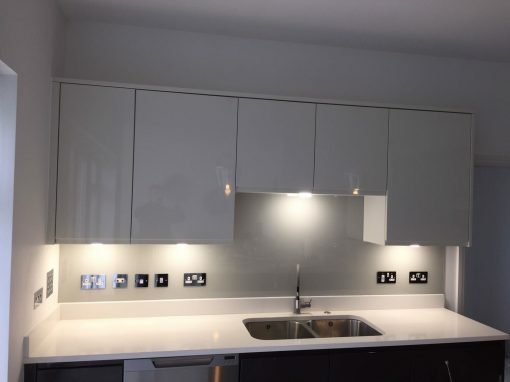 Or do you just want them in your sink area or work areas? You can even have them match the color of your cabinets by having them painted with the color of your choice. For more details about this, all you need to do is give us a call today. We’ll talk about your unique requirements and provide you with a no-obligation quote. Our terms and quality of service are guaranteed to keep you a happy customer. 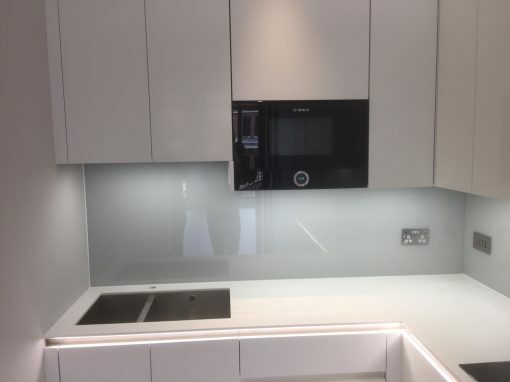 We can also make cut-outs on the glass for your electrical sockets and any other wall-mounted gadgets in the kitchen, with great quality finishing. 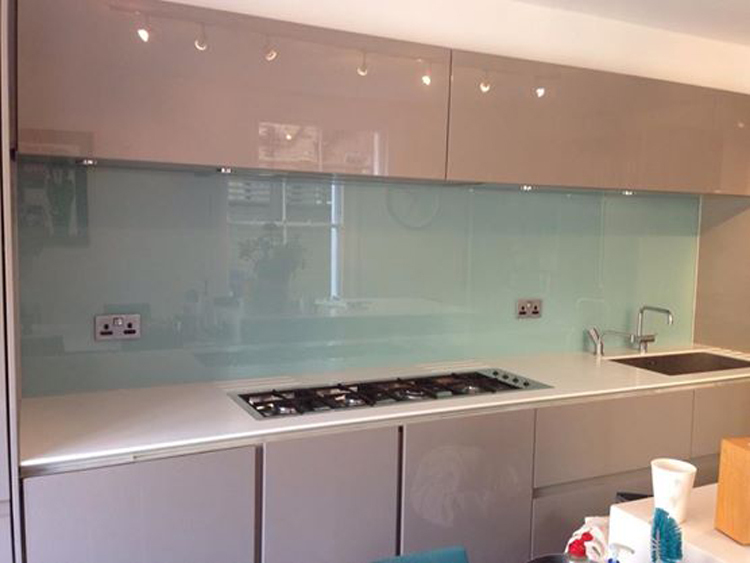 Using Southern Toughening Glazing’s services at Lansbury guarantees you can have entirely unique splashbacks that are bespoke to your kitchen which would go a long way in showing you’re your unique personal taste and sense of style.